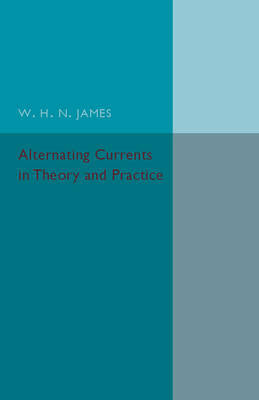 Author(s) James, W. H. N.
Originally published in 1916, as part of the Cambridge Technical Series, this book was written to provide a guide to the laws governing the flow of alternating currents in circuits and an account regarding different types of alternating current machines. Illustrative figures are included. This book will be of value to anyone with an interest in alternating currents and the history of science.